The rest post-half marathon was more than made up for, lol. Monday–this was the day after my run club’s Shamrock Shuffle 5k where I ran my fastest 3.1 to date, 23:47, so it was a rest day from running. Instead, I got on the stationary bike for 32 minutes (7.15 miles). Core and glutes afterward. 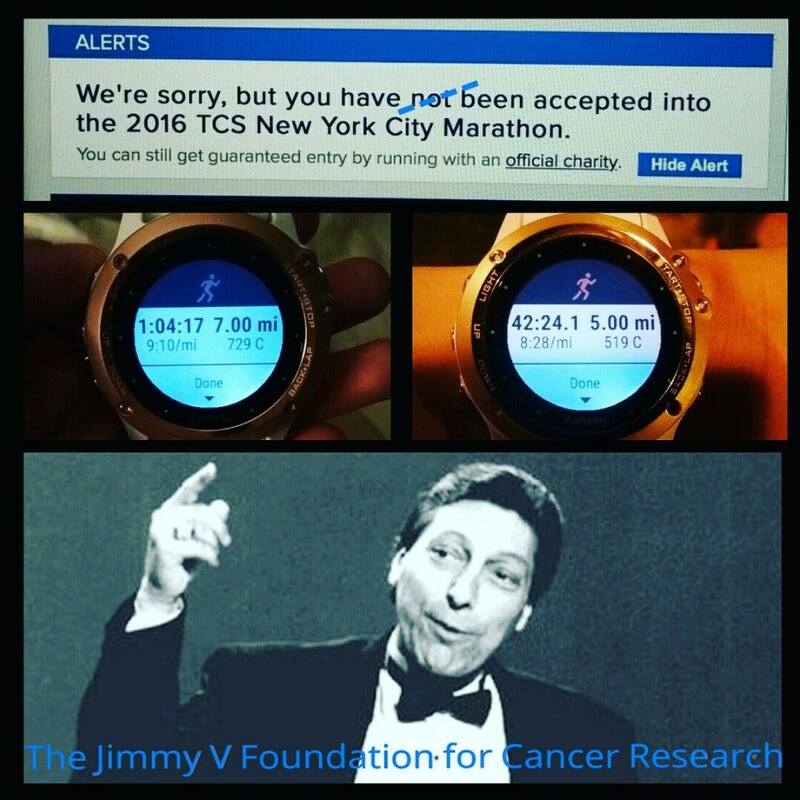 Tuesday–was NYC Marathon Lottery Day! I ran with my run club at 5 a.m. and helped a friend training for a marathon with intervals. On her schedule were 4x800s at 7:50-55 w/a 200 RI jog, plus a WU and CD. Total miles, 7. We nailed it and it was actually a really fun workout. I spent most of it thinking/wishing/hoping I’d get in to NYC. When I found out I hadn’t, I ran again in the evening contemplating my next course of action. 5 extra miles with my husband. Wednesday–after the previous day’s surprise double run, I got on the stationary bike for 5 recovery miles. Core and glutes afterward. Thursday–a much needed rest day. 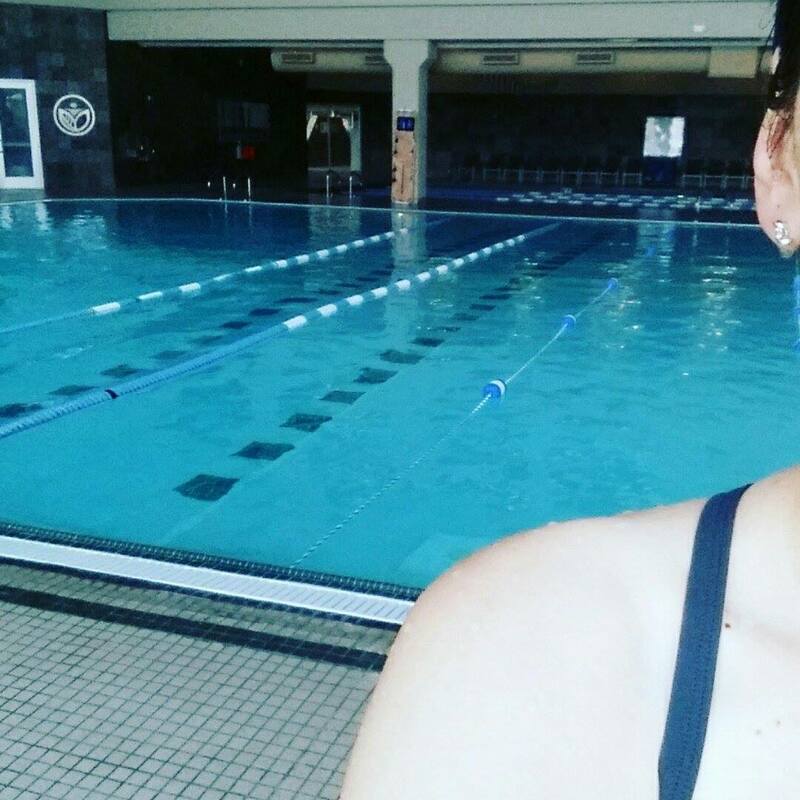 Friday–an injured runner friend invited me to the pool reminding me that I have my first tri in 2 weeks (eek!). The big lanes were full so we used the 25 yarders instead. 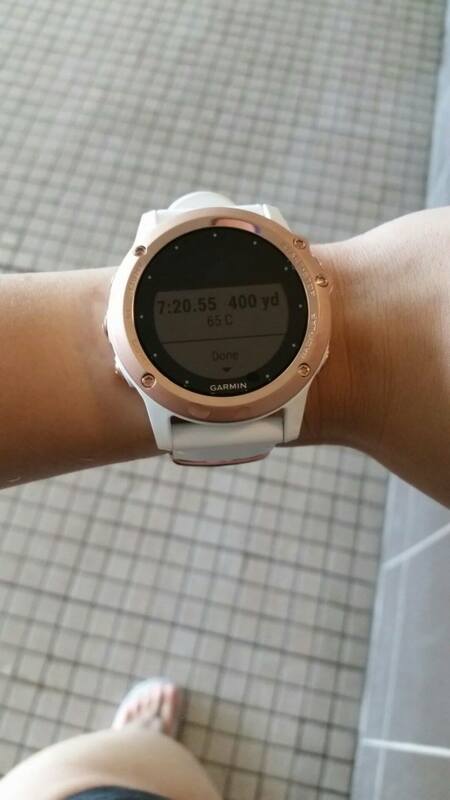 I practiced as much as I could and got to test my watch out in the water. 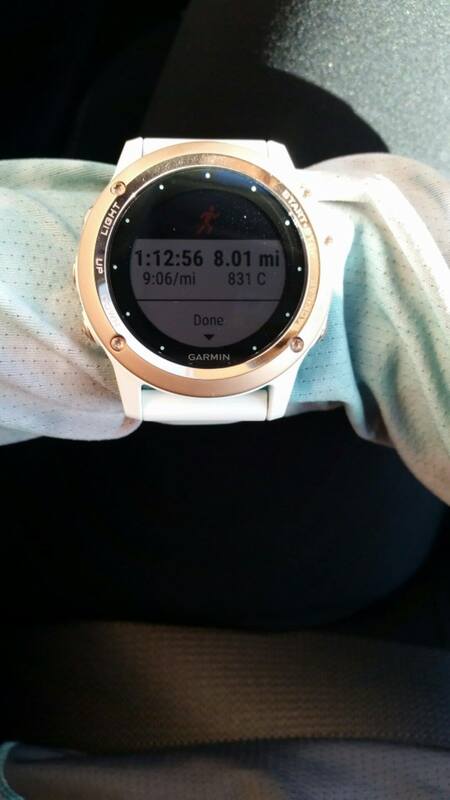 Saturday–met up with my run club friends undecided between 6-8 miles. Deep in thought, I finally checked my watch thinking maybe I’d just go to three and then turn around, only to see I was already at 3.5! Welp, 8 it was! Gotta love those runs where you feel so good and are so deep in thought, you don’t even know how far you’ve gone. 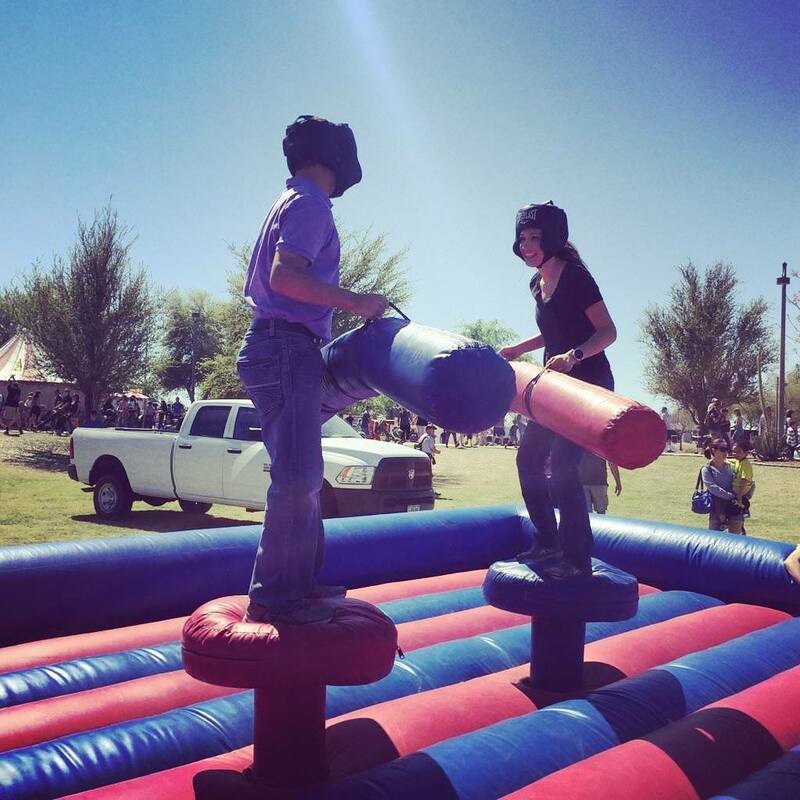 Right after my run (and after I showered, lol), we took our kids to our local Ostrich Festival–which is pretty big deal here, lol–and I think my husband and I had as much fun as the kids! It was a busy, but amazing, week with 28 running miles, 12.15 bike miles, and 400 yds swimming. I’m beginning to think about NYC and what my plan of action will be. What I’m wondering about is: How do I build up a good base? What do you guys think? What do you recommend as far as building up a good base leading up to marathon training? –How was your workout week? –Do you like trail running? Are you trails woody, desert-y?? You had such a great week! Did I read your Tuesday right?! 12 miles?! Like oh so I ran 7 in a speed workout and then 5 more like NBD. Dammmnnnnn, sister!!! You are amazing!!! I totally didn’t intend to do that, lol! That’s why I rested Thursday; that was supposed to be the 5 miler jaja!! Love following your journey–you’re doing amazing! GREAT week!!!! I didn’t do so hot for workouts last week, but here’s to a new week!! 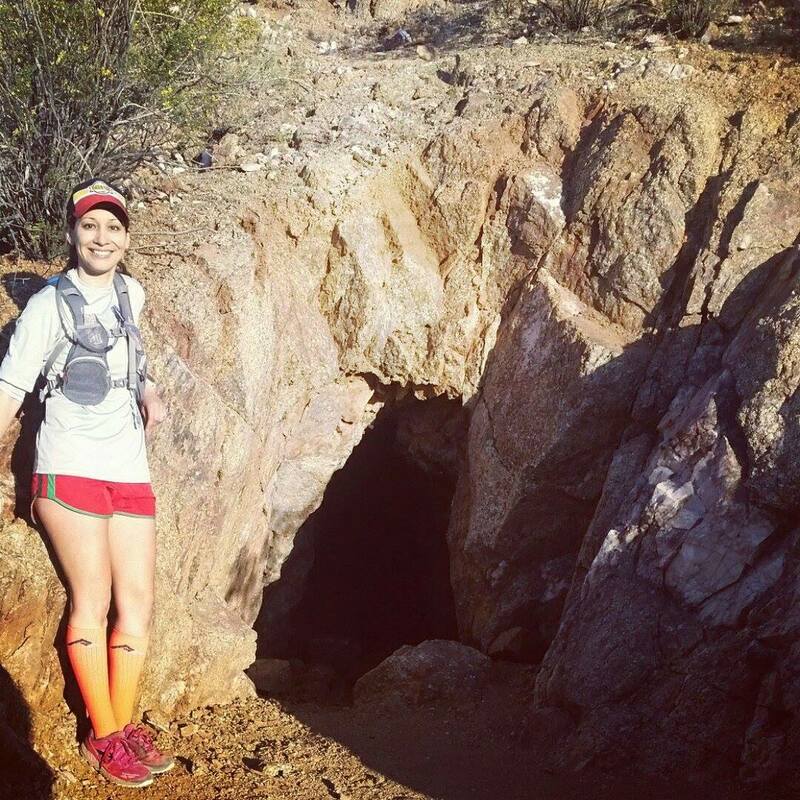 What gorgeous pictures from your trail run. We definitely don’t have views like that here in upstate NY. Haven’t got too much into trail running yet, though about to sign up for an ultra/endurance race soon…up here, we have hundreds of miles through forest, woody, trails and we me and Wifey have talked about needing to get off the road sometime and go explore them a bit, hopefully this year. Sounds like a nice week for you..2 weeks to the tri, awesome!! I love reading about your adventures. What a week! Great week Helly! 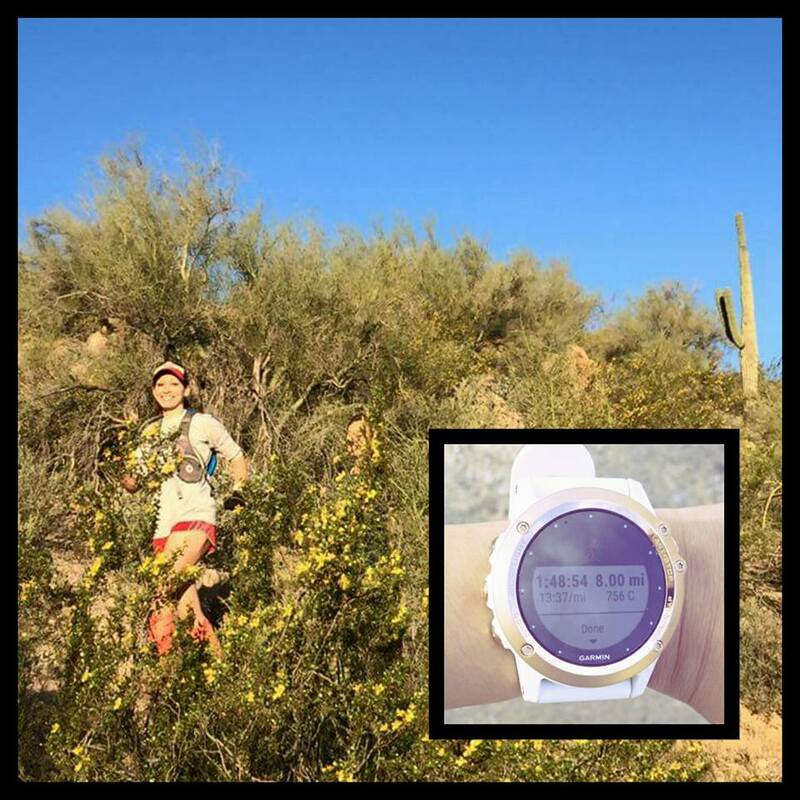 Your trail run looks amazing – I love those desert runs and for some reason I am a little obsessed with seguaro cacti – they are so cool. Great week!! I really love trails, I just never seem to get out on them as often as I would like. I really need to fix that, especially before the rattlesnakes make their appearance. I’m so afraid of seeing one but luckily haven’t yet. knock on wood! Wow your trail run looks beautiful! Good luck in your tri coming up!! Thank you! It’ll be a finish and survive tri that’s for sure! lol! You’re on fire right now! The Ostrich festival sounds SO fun. I wish we had something like that here! I do enjoy running in trails but only when I’m not alone. I’d be sacred of coming across snakes in an AZ trail! That is a great week, Helly! That 2nd(!) run on Tuesday seems like it was a great run in helping you work out your disappointment over not getting in to NYCM through the lottery and figuring out your next step. I think your current week is a great base for marathon training. 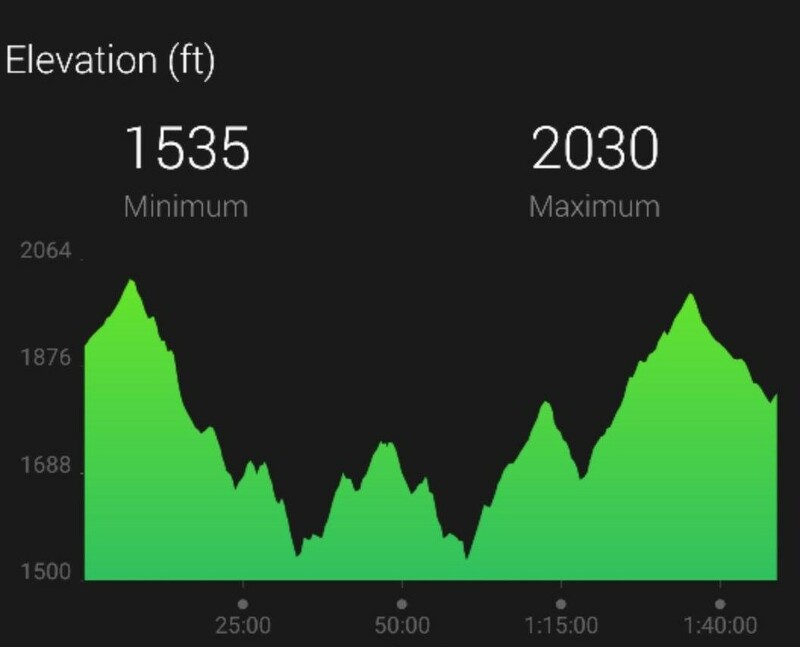 I tend to be a lower milage runner and had about a 15-20 mi/week base for my first marathon and umm, about 10 mi/week for my 2nd! 🙂 This year I’d like to run another marathon and am aiming to start with a 30-35 mi/week base. great week of workouts/runs! i feel like i haven’t been pushing myself as much as i’d like to lately so am hoping to reboot that asap. i’d love to do more trail running but don’t really have that option in NYC! Nice workout week. I’m so excited to get onto some trails in Arizona. Our Indiana ones are lovely (and flat up here in the northern part), but I’m stoked for the change in scenery. My wife and I got tickets today to come out in mid-April to do some house hunting in Prescott. 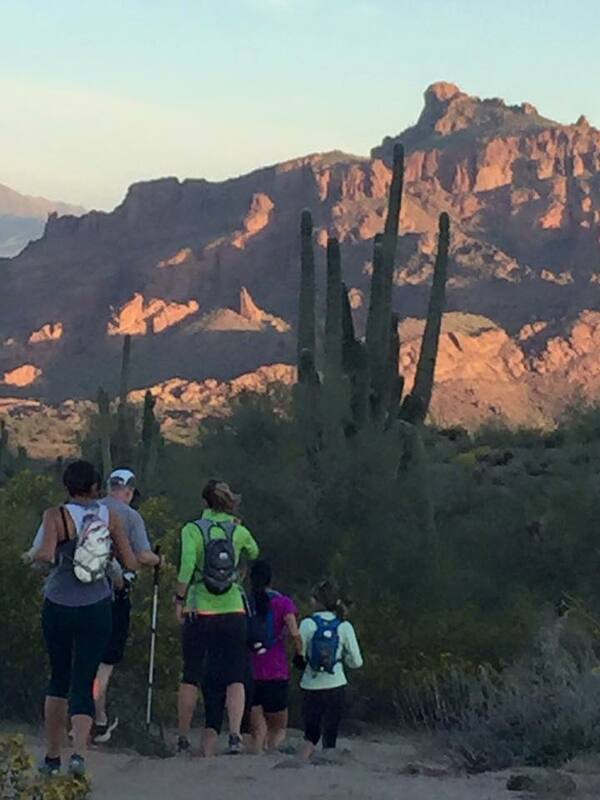 We also planned our trip so I’ll be able to run the inaugural Whiskey Basin Trail 57k. Those saguaros are so stately. Thanks for all the great photos.